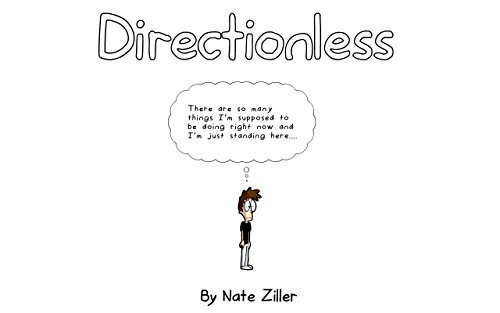 Directionless was a comic strip I wrote from 2010 to 2015 and also had numerous animated adaptations. The series can be read in full here. You can also buy the Directionless favorites collection on amazon!